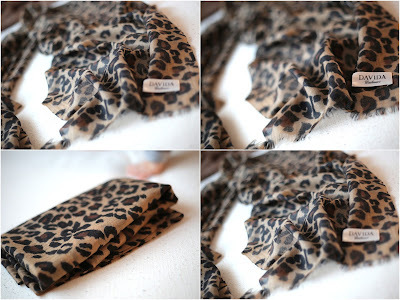 Gorgeous, super soft and BIG useful 100% cashmere shawl in leopard. Used one time. No trace. 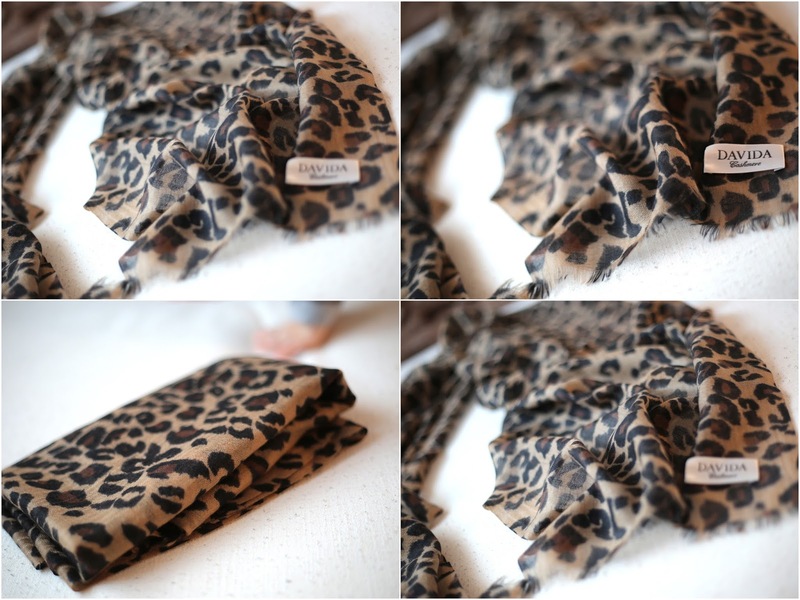 Price: 1000SEK or 115Euro (new last year and still 1700SEK) and I'll stand for the shipping worldwide.